Star Trek Continues in A Webseries. 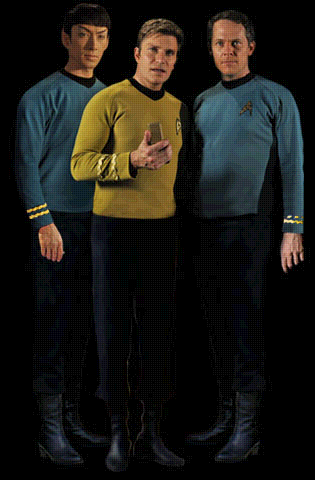 If you have not heard Star Trek is back and they are continuing the original 5 year journey. Vic Mignogna plays captain kirk, directs and produces the new installment of Star Trek. New really isn’t the best word to use because it really is a continuation of Star Trek. The sets, outfits, mannerisms, and even aspect ration are being matched as close as possible. With the modern look film has today its hard to believe that this is a modern made show. They have one episode out right now. I can’t wait for them to make more!